Runs Well in Android Emulator: Yes. 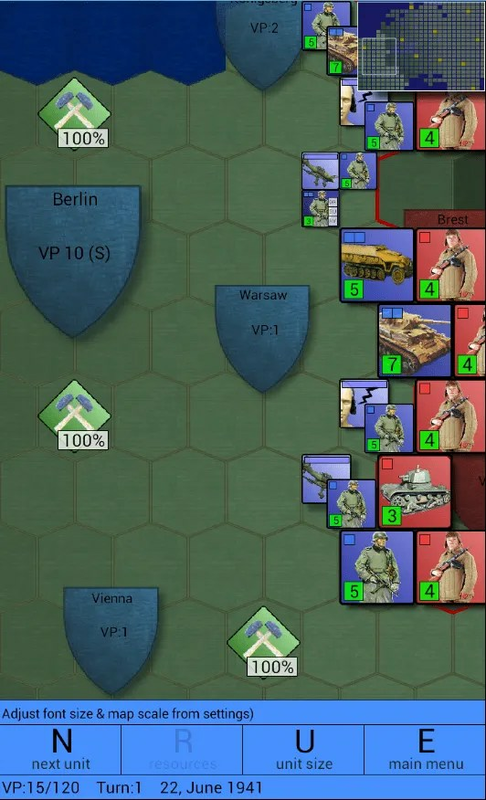 Description: A turn-based, World War II strategy game taking place on the Eastern Front in which the player takes command of German forces attempting to invade the Soviet Union (Russia). Units Gain Skills with Experience. Next story Strategic Studies Group’s The Ardennes Offensive Tactical Strategy War Game. Previous story Adanac Command Studies’ ACW: 1861-1865 Grand Strategy War Game.